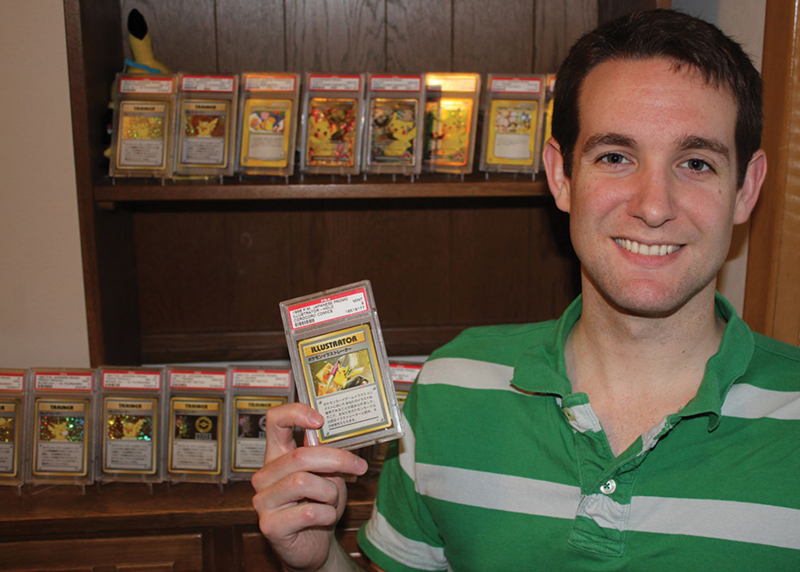 Scott Pratte has become one of the leading advocates for Pokémon cards in this burgeoning market. 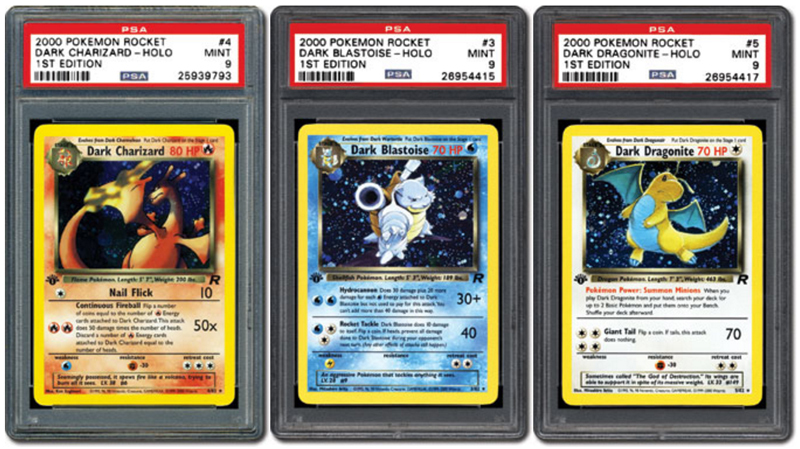 Cards that were once part of a game and a nationwide phenomenon are now fast becoming a hot commodity in a new world – the graded card market. In the following article, we dig deeper into the mass appeal of this ultra-popular gaming card issue. It’s basically Pokémon meets the “Dark Side” in the hobby. The 2000 Pokémon Team Rocket 1st Edition set is one chock-full of villains and that’s just the way these collectors like it. This 83-card set has fast become one of the more popular Pokémon issues and in the following piece we dig deeper into this so-called “evil” set. 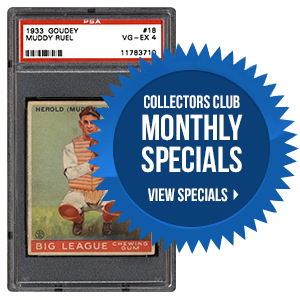 With every generation of collectors comes a new cycle, one that repeats itself every 10-20 years. What once made an impression during youth makes a comeback when those kids become adults. 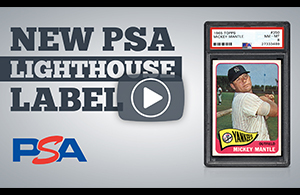 In the following editorial, PSA’s Joe Orlando takes a look at the cycle that seems to impact virtually every segment of the collectibles market. This time, it’s Pokémon. In your opinion, which of the following non-sports card genres has the greatest upside? 2017 PSA Set Registry Awards and Luncheon! Winners will be announced the first week of July. 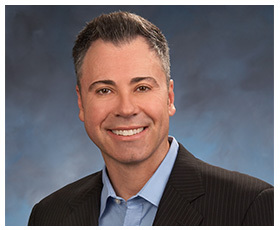 The PSA Set Registry Luncheon is scheduled for Friday, 7/28, at the National. Major awards will be presented to those in attendance. Email invitations were sent on 6/15/17. RSVP is required. If you have already sent your RSVP, we look forward to seeing you there. If you plan on attending and have not RSVP’d yet, please do so no later than 7/17. If you did not receive your invitation, please email [email protected].